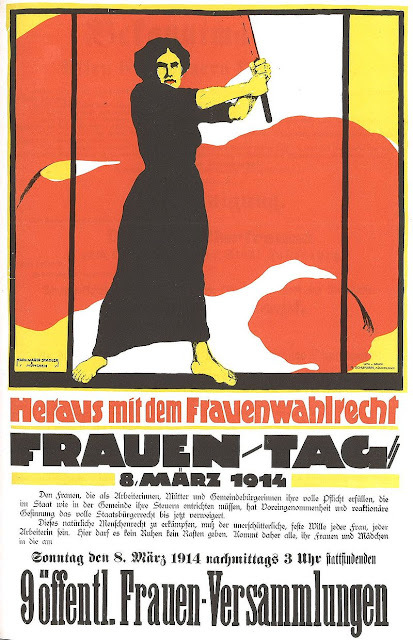 International Women’s Day (IWD) - a global day celebrating the economic, political and social achievements of women past, present and future - is celebrated on 8 March each year. March 8 marks the 105st observance of International Women's Day. of the Czar, and the winning of the right for women to vote. Peace, human rights, and social, economic and political issues have therefore always been an important focus of International Women’s Day. The first International Women’s Day in Australia was held on 25 March 1928. The first recorded recognition of IWD in WA was on 13 March 1936 and included speeches by prominent men and women. From its inception IWD has stood for equality between men and women. The United Nations officially recognised IWD in 1975 and declared that it be celebrated on 8 March.